Can properties sold at auction be inspected? There is a common myth that properties being sold at auction cannot be inspected. Unless a property is being auctioned by the County’s office, or if it’s a judicial auction, most properties being sold auction can usually be inspected before bidding takes place. 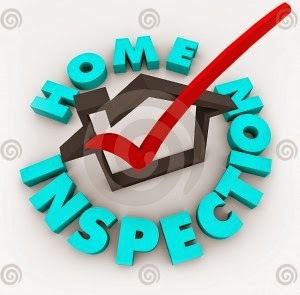 I always encourage buyers to do a thorough inspection and even bring inspectors with them while previewing a house being auctioned. In fact, in some cases, I've given the buyer a 5 day inspection period after the auction ends. Many auctioneers don't do this as it leaves you open to having a buyer back out. However, in my area, auctions are still new and sometimes I need to get more buyers involved and comfortable with the process. Allowing an inspection period after your auction can help your bidders be more comfortable with the process, but each property and area is different, so it really depends if it makes sense with your process.